What is the connection between the referendum on our membership of the European Union, climate change denial and fracking? Well, by and large it is the same set of politicians who are engaged in the Brexit campaign who do not accept climate science and who promote hydraulic fracturing for unconventional gas. Climate science is uncontentious mainstream science which shows that the Earth is warming and that the current warming trend is caused by humans burning fossil fuels – including unconventional gas – and that it is potentially dangerous. Misrepresenting climate science to the public, and indeed Members of Parliament, subverts our democratic process which can only function based on good information. The scientific consensus on climate science is challenged by some politicians such as Lord Lawson and Mr Jacob Rees-Mogg MP . Indeed, it is UKIP policy to deny climate science and burn more fossil fuels. The vested interests of the fossil fuel industry have for decades secretly funded climate scepticism and a sector of politicians have picked it up and run with it. For example, Dr Julia Reid MEP (UKIP) regularly berates the European Parliament with climate change myths. Roger Helmer MEP (UKIP) has spoken twice at the Heartland Institute’s climate change denial conference presenting climate science as a EU power grab, as has local journalist Christopher Booker. Christopher Monckton (formally of UKIP) goes so far as to equate climate science with “global communist tyranny”. These misrepresentations of science are well and truely in Flat Earth territory. The funding of science denial by the fossil fuel industry is starting to unravel with Exxon Mobil’s role now being legally challenged. Peabody Energy’s recent filing for bankruptcy is uncovering another can of worms with funding of organisations and individuals to promote climate change denial. Closer to home Lord Lawson’s Global Warming Policy Foundation (GWPF) is embroiled in similar accusations. Lord Lawson is the chairman of the GWPF and was formally chairman of the Vote Leave campaign. The GWPF is regarded in the science community as a dangerous joke with the President of the Royal Society saying on climate change Lawson has “lost his way” whilst Sir David Attenborough says “I think that most people would recognise that Lawson is up a gum tree“. 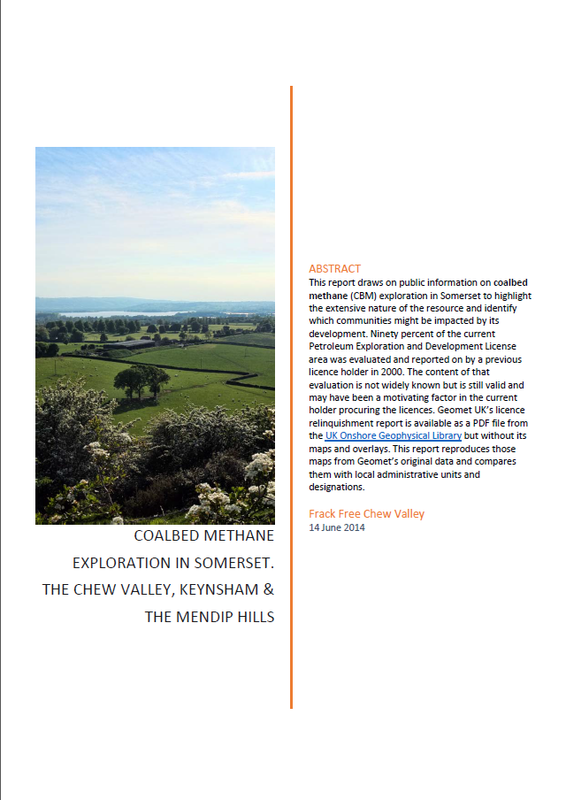 FFCV analysis has shown that the GWPF is as much about promoting shale gas as it is about global warming denial. Judging from the content of the VoteLeave leaflet which dropped through doors the other day, Lawson is bringing his considerable skills at spreading misinformation to the Brexit debate. Nissan is apparently taking legal action over the same leaflet. For a more detailed analysis of these issues we are republishing the following article by John Cook of the University of Queensland. 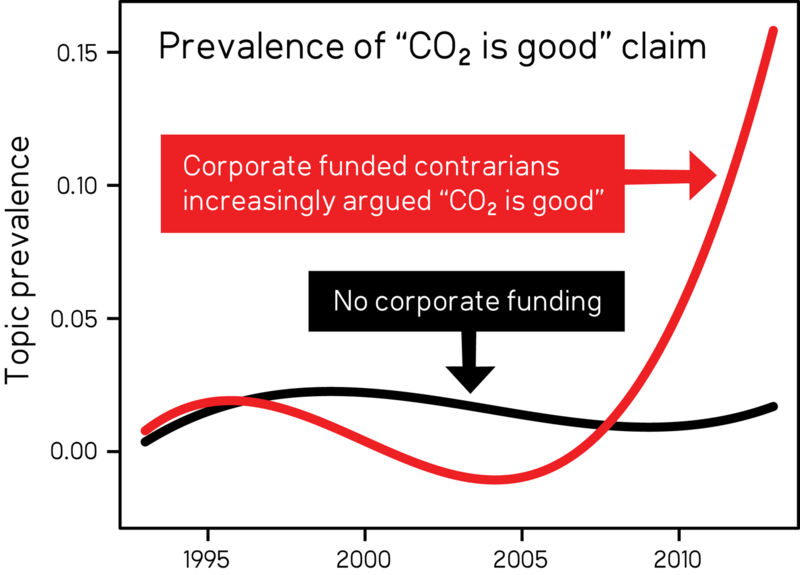 Prevalence of denialist claim from corporate funded and non-funded sources.